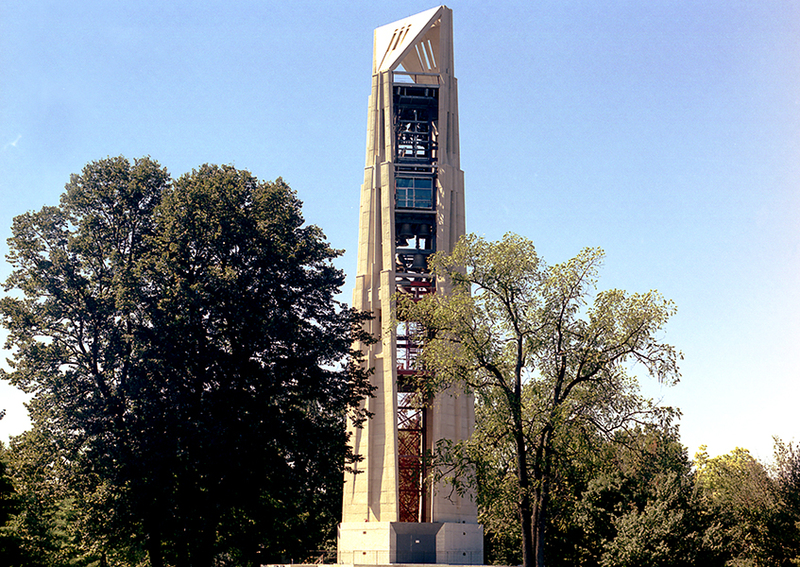 One of Schramm’s most notable projects is the Naperville Millennium Carillon, a 72 bell Carillon located in the heart of Naperville and one of the four largest in the world. 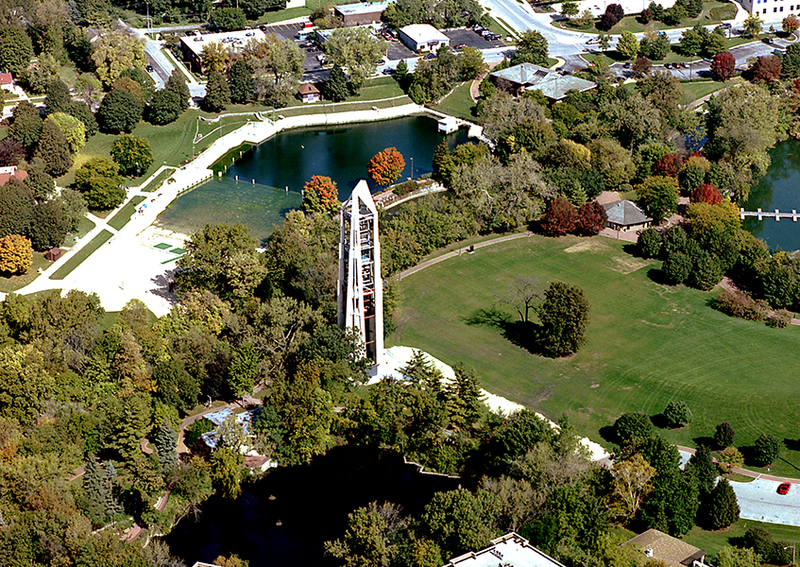 The Carillon continues to be a treasured landmark for the city and their residents more than 10 years after construction. 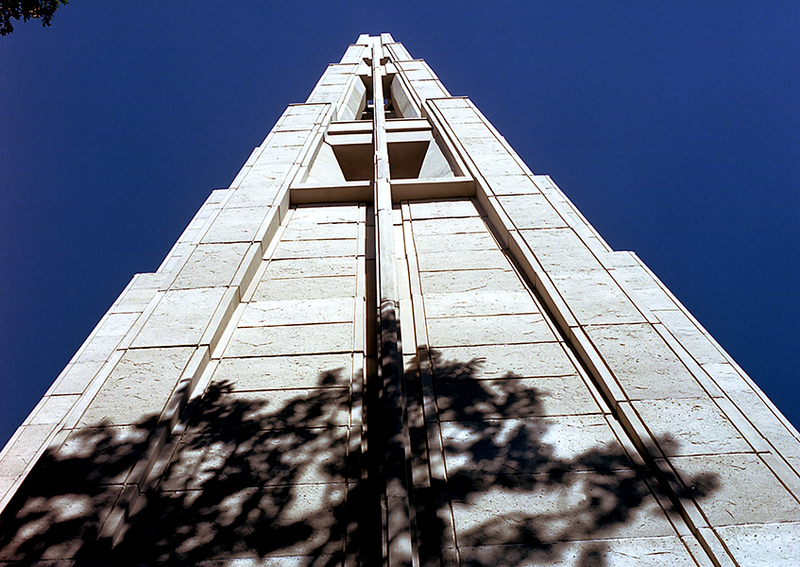 Schramm is proud to be the general contractor of this “Award of Merit” winner, a 160 foot tall structure, and looks forward to continued work with other municipalities. Charles Vincent George Design Group, Inc.